Home › Deportation • Immigration • Status Legalization › Immigration Home Raids: Do you Know What to Do? We've received information on recent immigration home raids accross different cities of the United States. 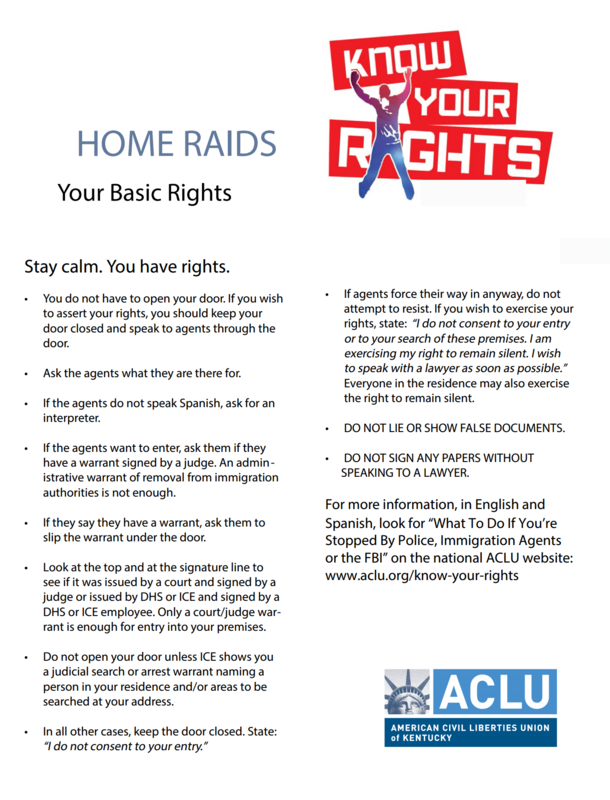 We want you to know your rights and be prepared in case you're in a position where immigration agents could go knocking on your door. 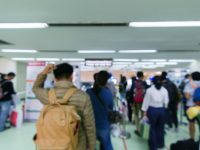 Avoid Deportation: Legalize Your Status in the U.S. 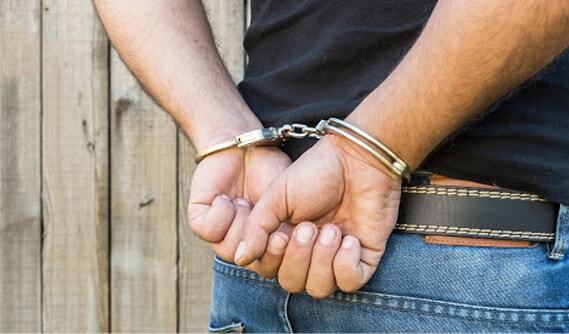 The best way to avoid a deportation risk is by taking the first step towards your status legalization. 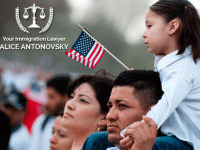 Talk to an experienced Attorney and evaluate your immigration options. Oftentimes people think there's nothing to be done or are too scared to file an immigration case. 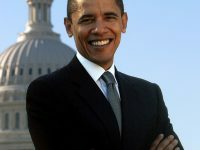 Please make sure to only trust experienced Immigration Attorneys, do not contact any Notarios or Paralegals. Any mistakes could hurt your case and put you at higher risk. This is not the time to hide, this is the time to act! Schedule a consultation with our team to analyze your chances for status legalization. Call 718-924-2896 now or send a message through our contact forms. Let us help you bring your immigration goals closer!